Backdoorserver Ulrbot.C High (Dangerous) Click here! 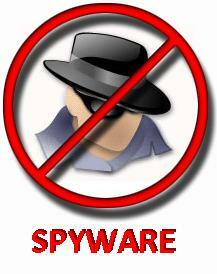 Adware Look2Me High (Dangerous) Click here! Spyware Gator Very High (Dangerous) Click here! Heute waren schon 2 visitors (6 hits) hier!